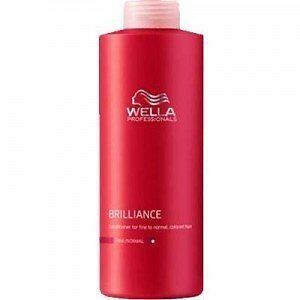 The silky textured oil absorbs rapidly leaving no residue in the hair. When applied to damp hair it reduces drying time, leaving hair light, silky and easy to comb. 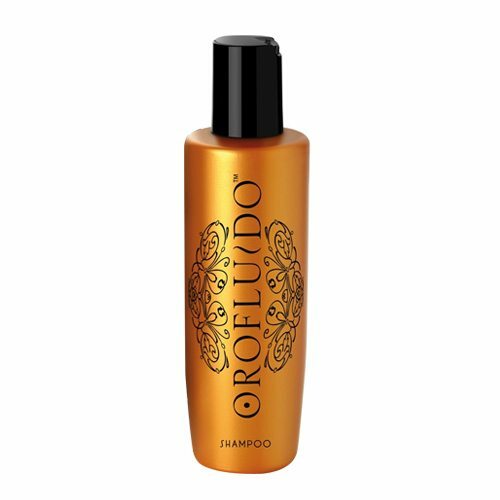 Leaves hair soft, shiny, disciplined and flexible whilst controlling frizzing.